FANTASTIC PRICE PER SQ FT- $651/SF. 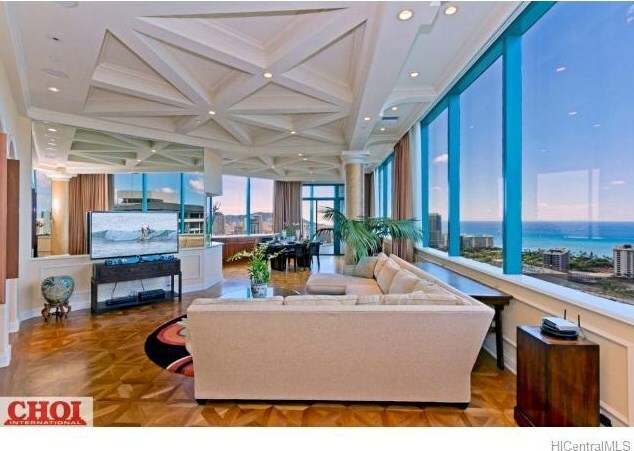 LARGEST 3BDRM PENTHOUSE in HONOLULU, HAWAII. OCEAN, DIAMOND HEAD, Mountain & Waikiki Views! 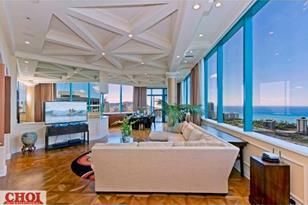 TOP FLOOR of the prestigious WAIKIKI LANDMARK CONDOMINIUM. 5 PARKING STALLS! 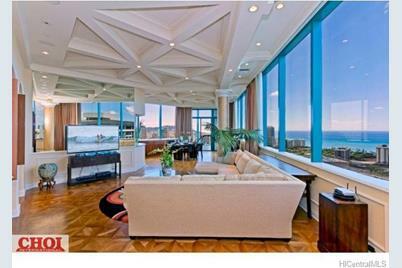 Preferred East facing location captures morning sun & moonrise over Diamond Head w/views of Waikiki and downtown Honolulu. Luxurious design offers one-level living of nearly 5, 000 SF! High ceilings, 3 large bedrms & media rm. Walk in Waikiki for 5-star shopping/dining. Building amenities include large pool deck w/heated pool, concierge station. SELLER WILL CONSIDER TRADE FOR A KAHALA HOME! 1888 Kalakaua Avenue #3802, Honolulu, HI 96815 (MLS# 201510908) is a Condo / Townhouse property that was sold at $2,700,000 on June 29, 2016. Want to learn more about 1888 Kalakaua Avenue #3802? Do you have questions about finding other Condo / Townhouse real estate for sale in Waikiki? You can browse all Waikiki real estate or contact a Coldwell Banker agent to request more information.